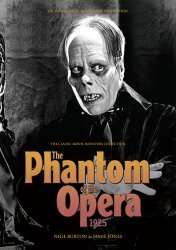 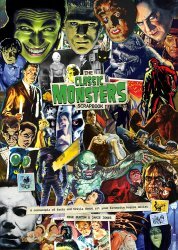 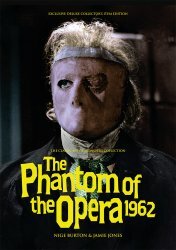 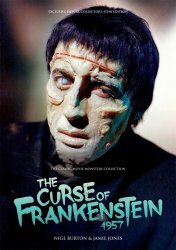 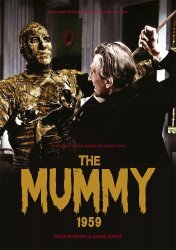 Classic Monsters Phantom of the Opera (1962) Ultimate Guide Classic Monsters Scrapbook Horror Movie Trivia Guide - from the UK! 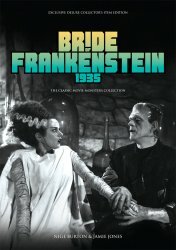 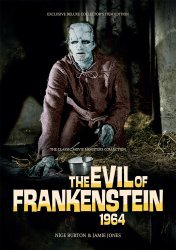 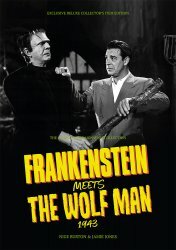 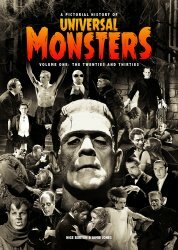 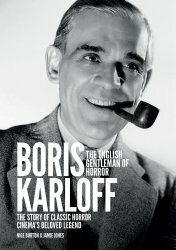 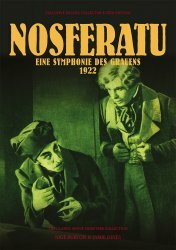 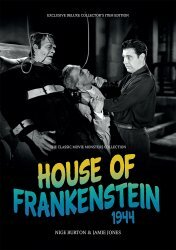 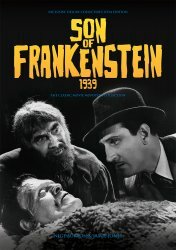 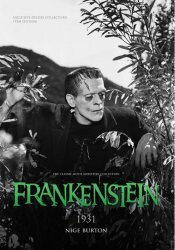 Classic Monsters Son of Frankenstein (1939) Ultimate Guide - Basil & Boris! 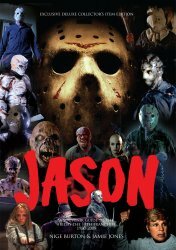 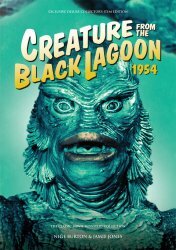 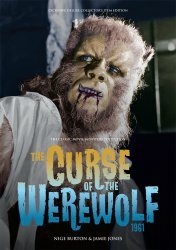 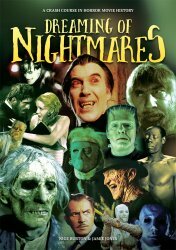 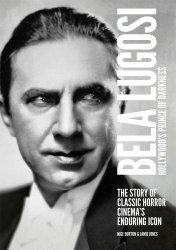 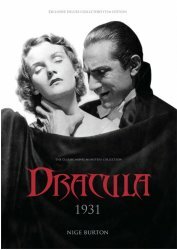 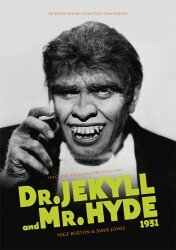 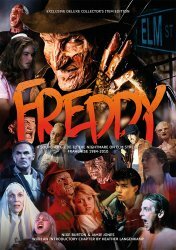 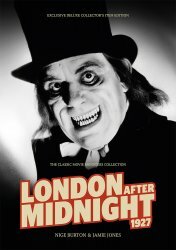 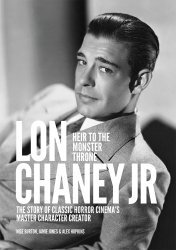 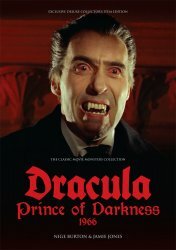 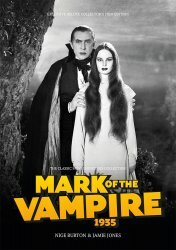 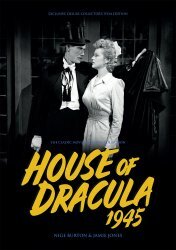 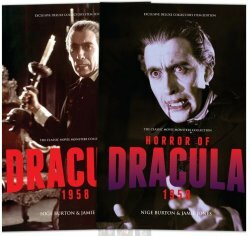 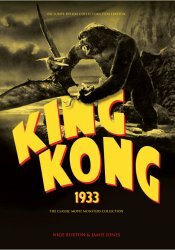 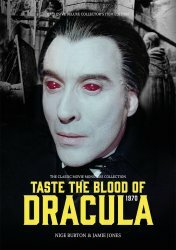 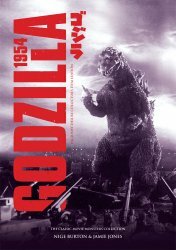 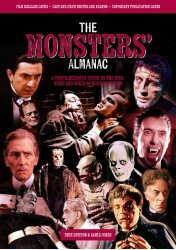 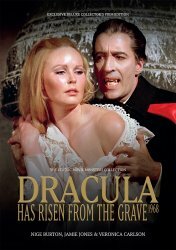 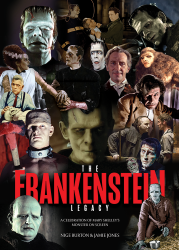 Classic Monsters Taste the Blood of Dracula (1970) Ultimate Guide Classic Monsters The Black Cat (1934) Ultimate Guide - from the UK! 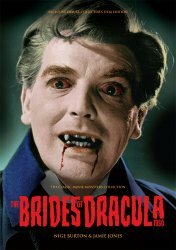 Classic Monsters The Brides of Dracula (1960) Ultimate Guide - Hammer time!